WillingToBeLucky.net: 'Inside Llewyn Davis' soundtrack now available for download! 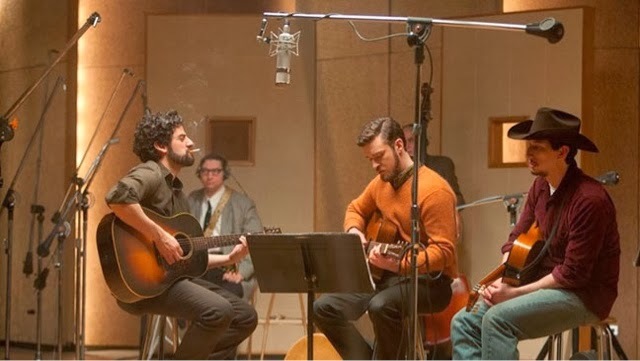 'Inside Llewyn Davis' soundtrack now available for download! 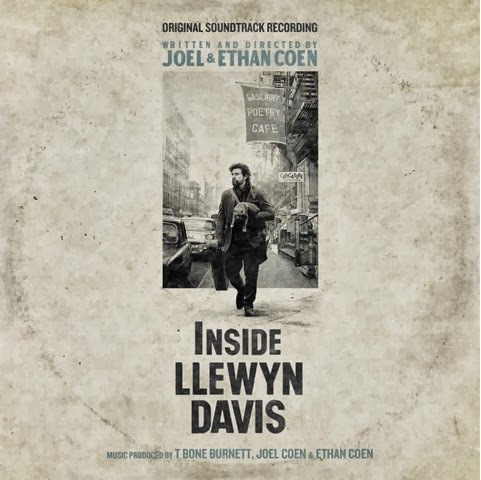 The soundtrack for the Coen Brothers' 'Inside Llewyn Davis', starring Oscar Isaac, is now available for download on iTunes, Amazon and Nonesuch Records! The soundtrack features music performed by Oscar Isaac, Justin Timberlake, Carey Mulligan, Stark Sands, Adam Driver, Marcus Mumford and the punch Brothers. The music is produced by T Bone Burnett, Joel Coen and Ethan Coen. The film is scheduled for Limited Release on Dec. 6th with a wide release on December 20th.